Last week finally saw some rain on the Laxa in Dolum. 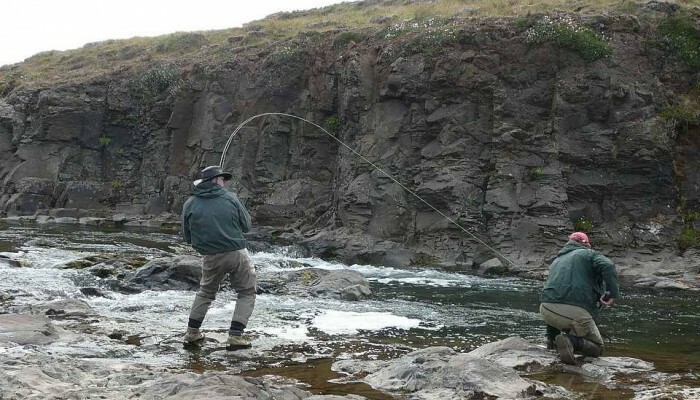 After dry month of August, the river went up last week and fishing improved. We still have 3 weeks of fishing to come and the river is at 930 salmon. It is very likely that we will go over the average (1100) on the Dolum. That is amazing fishing for only 4-6 rods.